At this cabinet meeting on 11 November 2013, Cllr. Greg Smith (Con), the Borough's former cabinet member responsible for street cleaning, reported to his fellow Conservative councillors that he had cut £465,000.00 from Hammersmith and Fulham Council's street cleaning budget. However, he delayed the reductions in the street cleaning service until June 2014 - which was just a few days after the borough's last local elections. Also in November 2013, Cllr Smith extended Serco's street cleaning contract which had been set to expire in June 2015. Now, it will run until 2021. All of this has prompted Hammersmith and Fulham's new Labour administration to attack Cllr. Smith for sabotaging the street cleaning service. Cllr. Max Schmid (Lab), the borough's cabinet member for finance, said: "By delaying the implementation of nearly half a million pounds of cuts in the street cleaning services until the weeks after last year's council elections, Cllr Smith was clearly hoping to disguise what he'd done while people were considering who to vote for. But by signing this into an extended contract he agreed would run until 2021 he has literally sabotaged the street cleaning service"
"Deceitful attempts to fool local residents like this is exactly the type of arrogant behavior that led the public to remove Cllr. Smith and his colleagues from office last year. Now, this new Labour administration is literally having to clean up H&F Conservatives' mess". Max Schmid pointed out that this is the sixth year of the government's austerity budget cuts which has seen a real terms cut of 10% in funding to Hammersmith and Fulham in 2015/16. "Clean streets and a clean environment are a priority for this new Labour administration and despite inheriting a situation where we have to make £71 million of cuts and efficiencies over this four year term, just to balance the books, we will ensure we take the necessary measures to keep our streets clean". 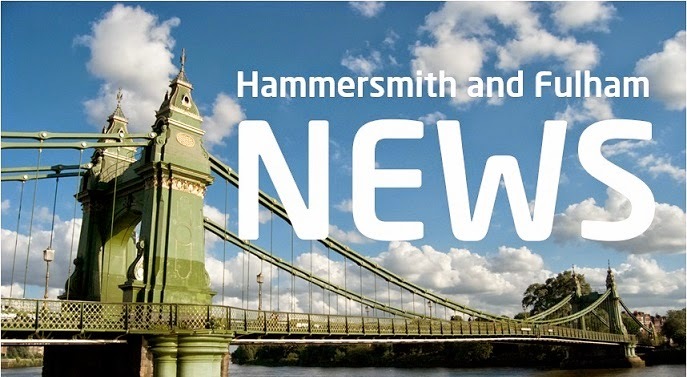 Meanwhile, following last year's local elections, Cllr Greg Smith is now the Conservative leader of the opposition on Hammersmith and Fulham Council. I really love reading your thoughts, Obviously you know what are you expressing bout. Thank for this great insight.